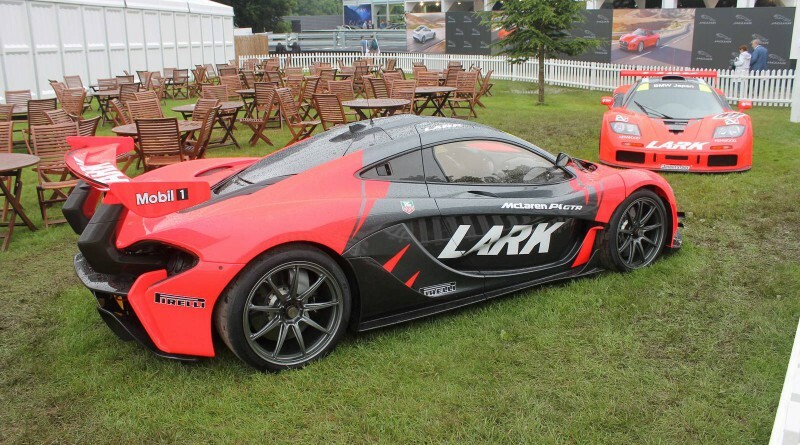 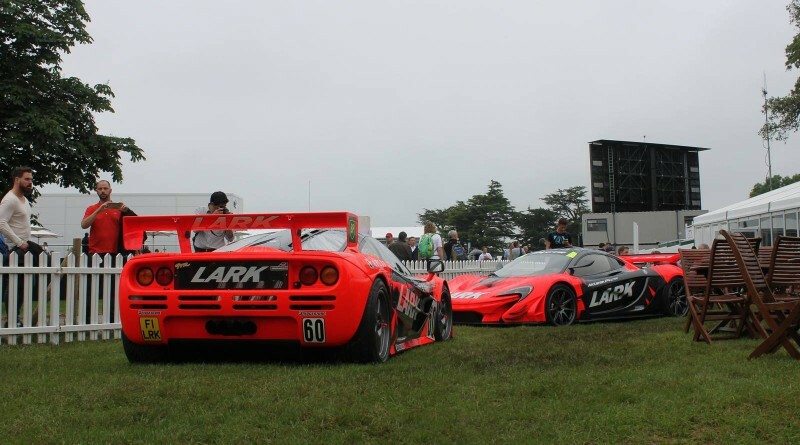 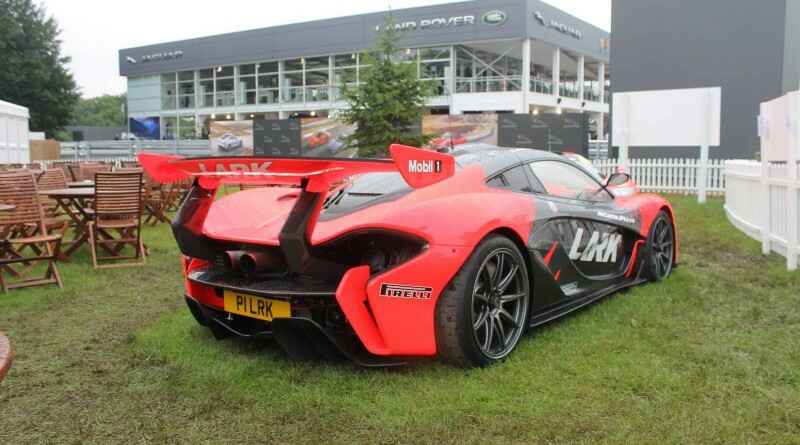 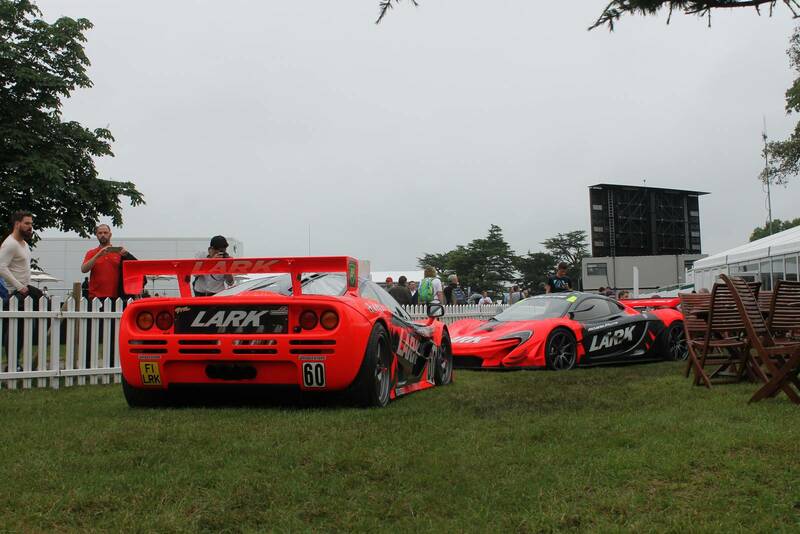 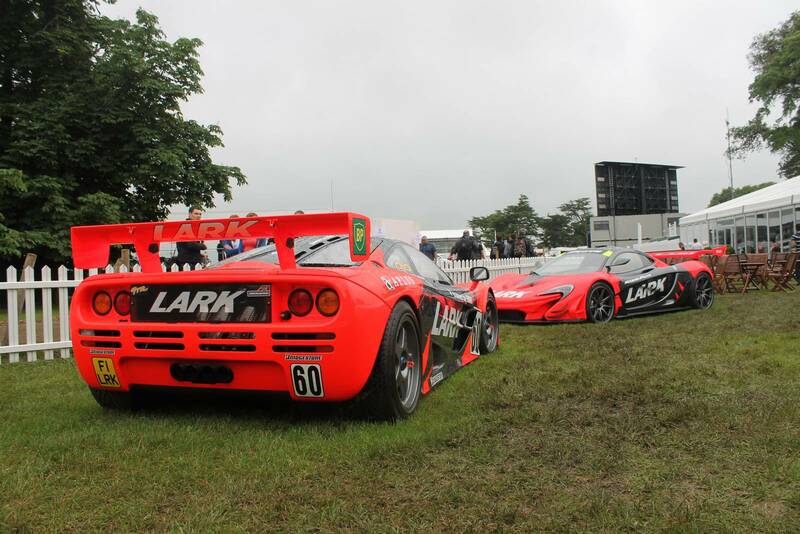 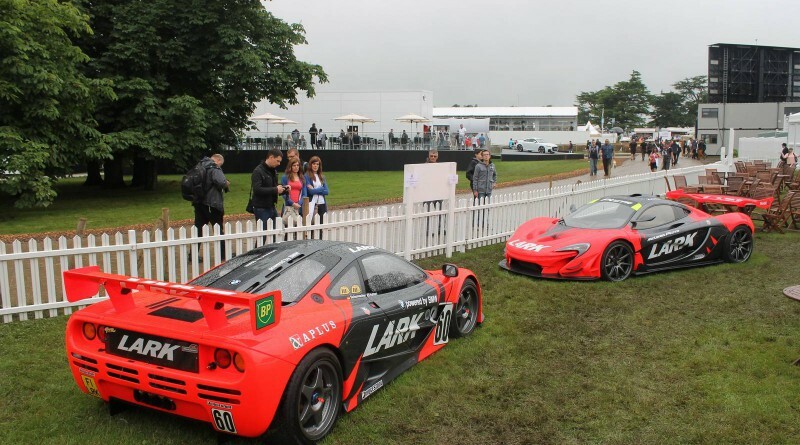 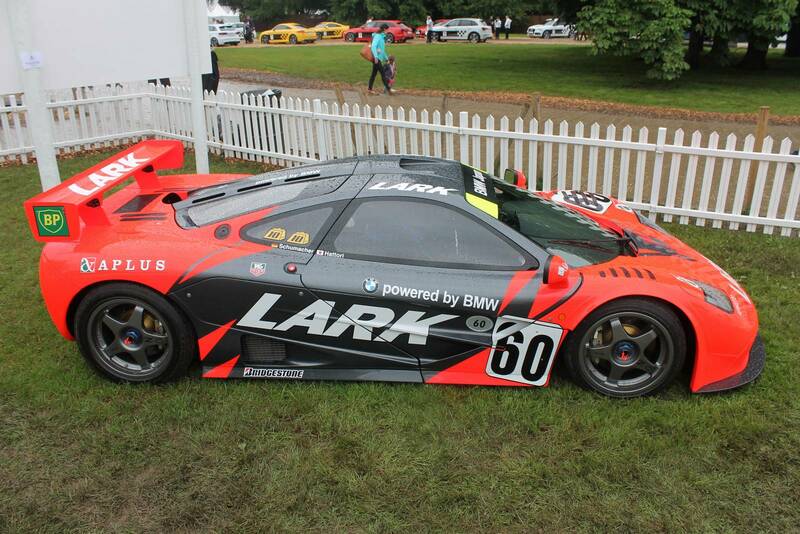 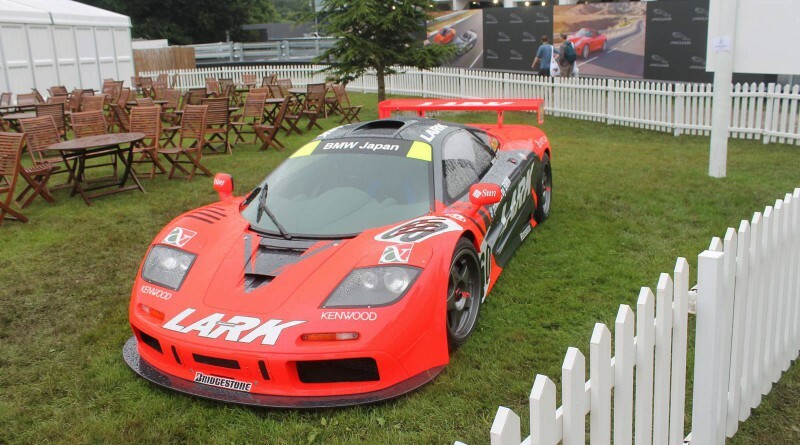 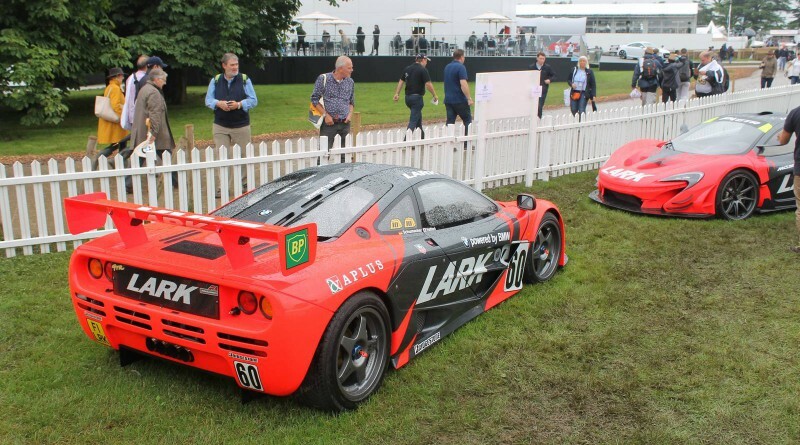 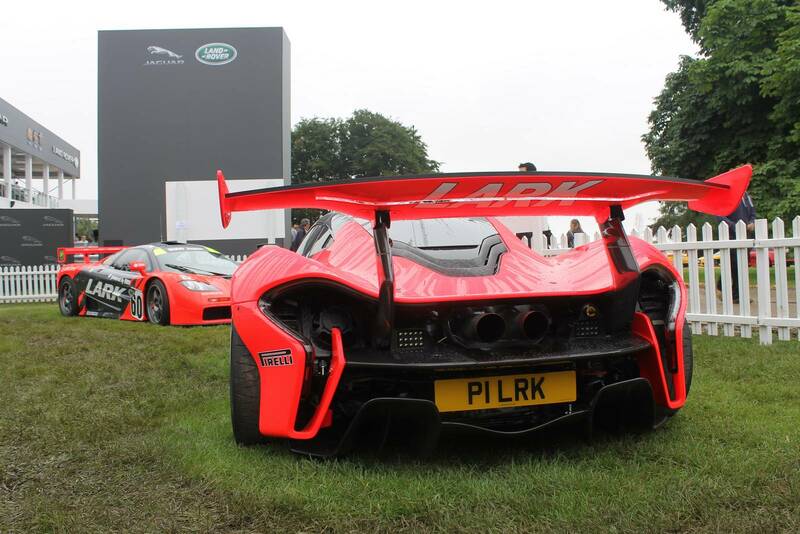 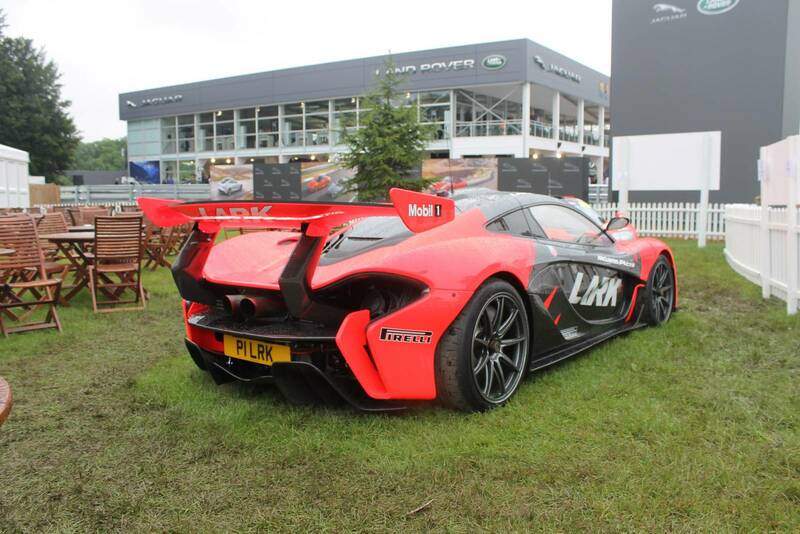 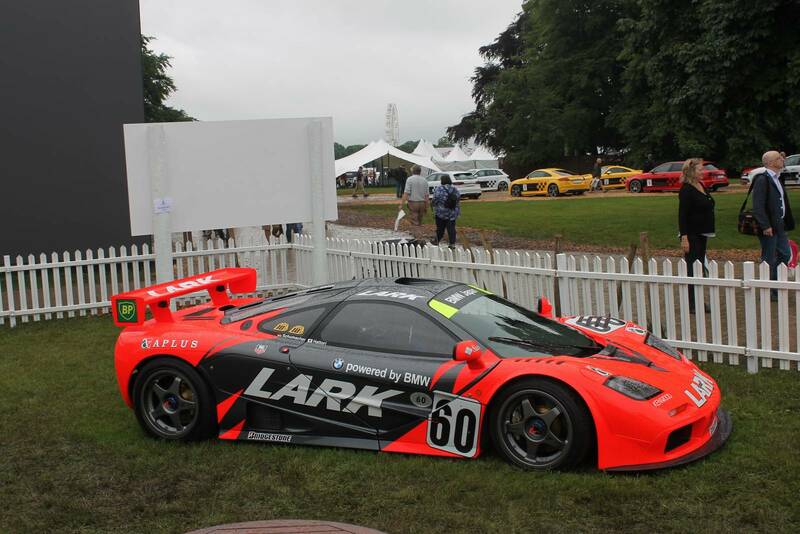 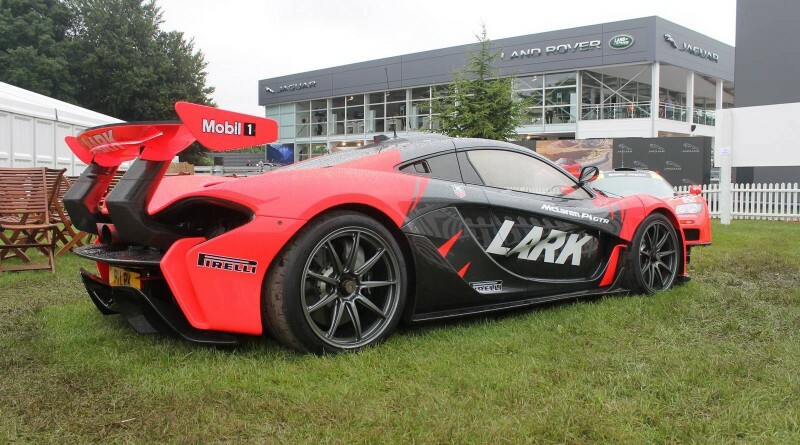 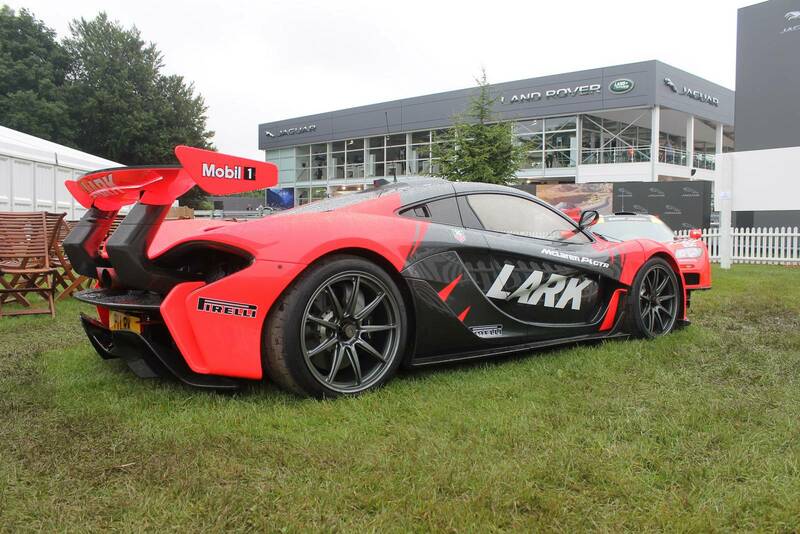 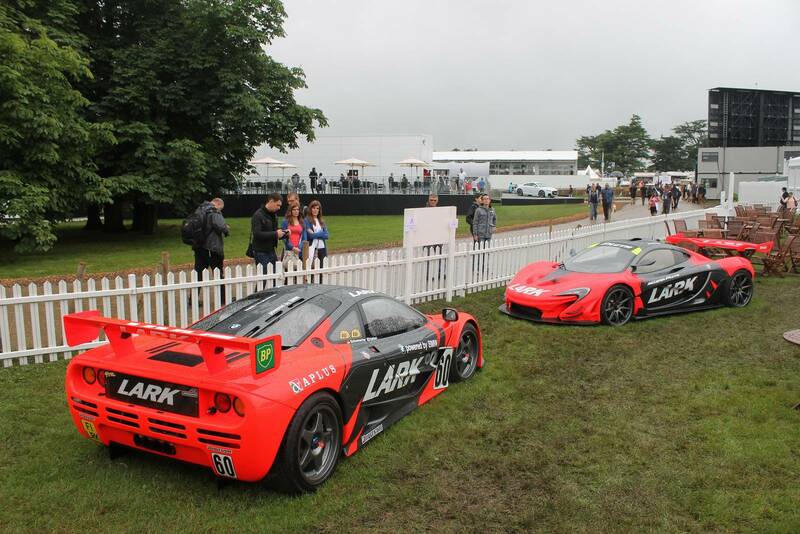 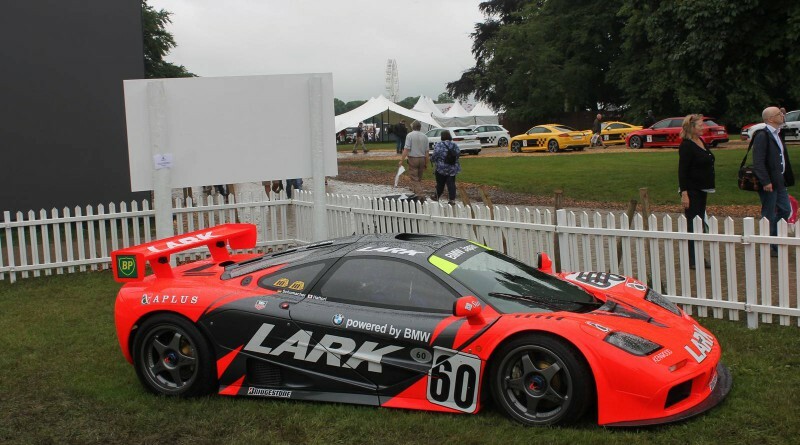 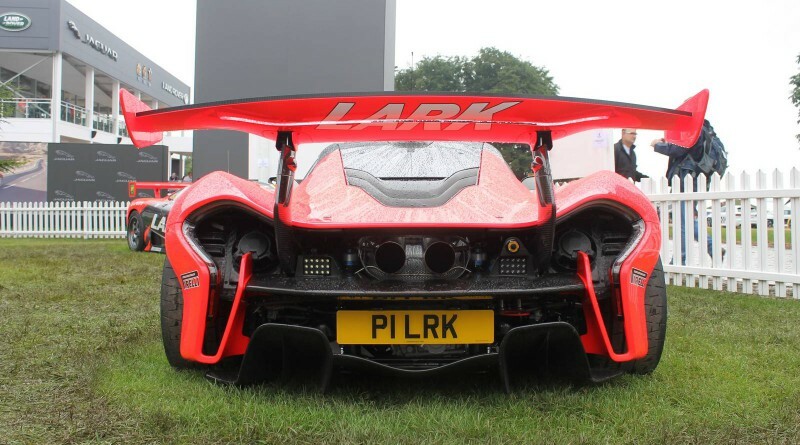 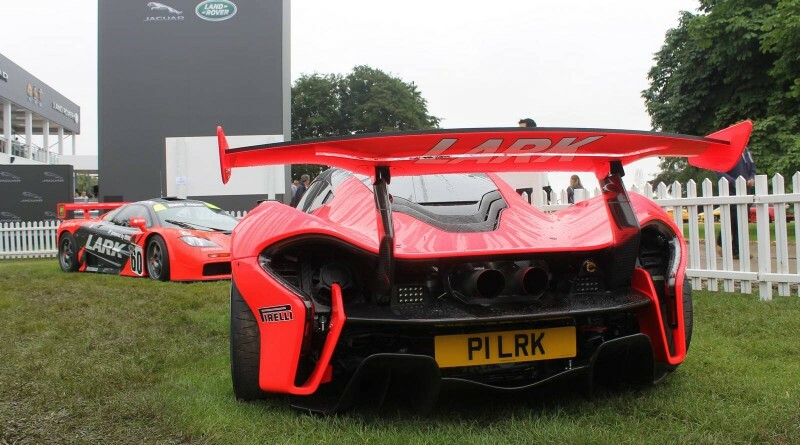 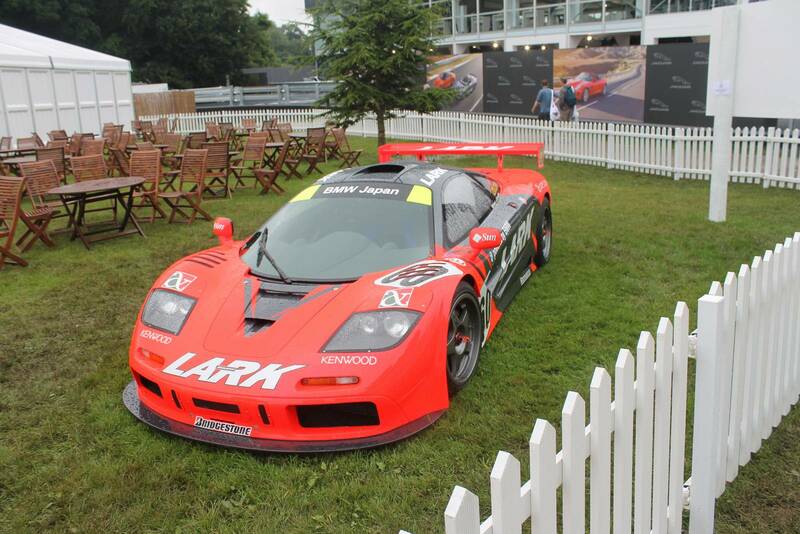 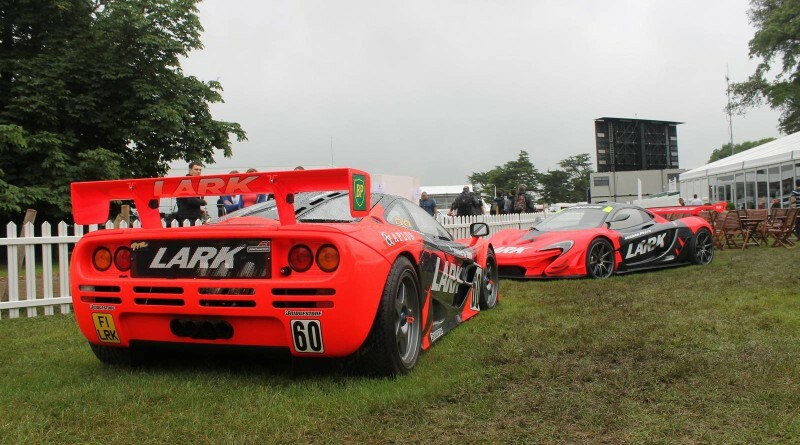 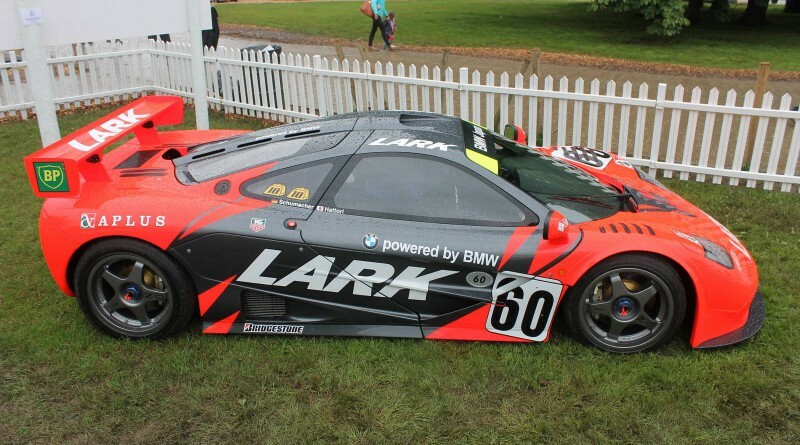 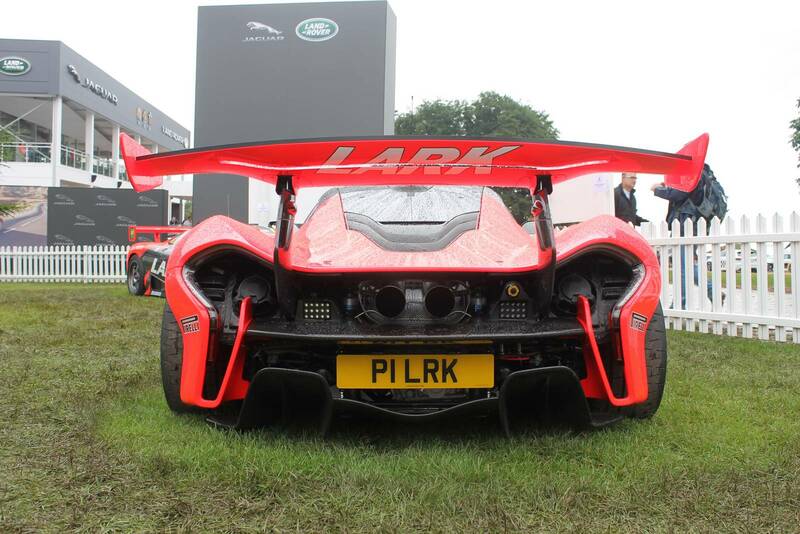 At the recent Goodwood Festival of Speed 2016, a British car collector brought both ‘LARK’ livered supercars, the McLaren F1 GTR and McLaren P1 GTR. 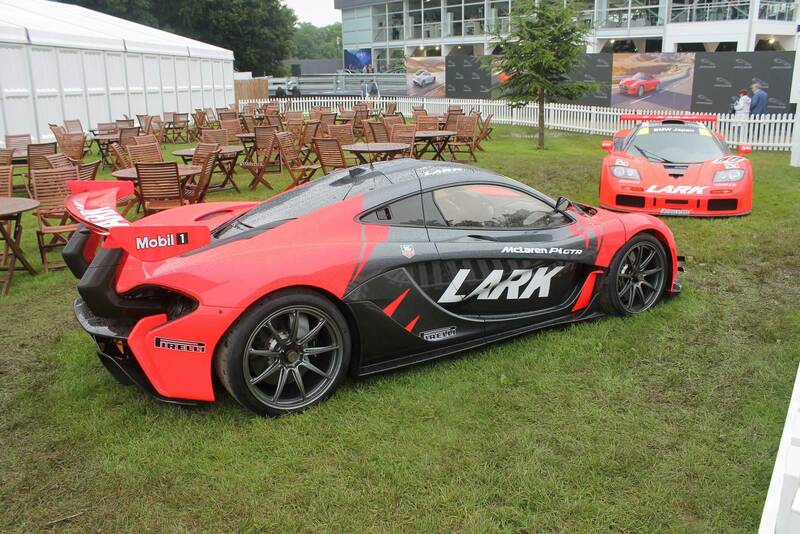 Lark is the Japanese cigarette brand that was a main sponsor at most events in the region. 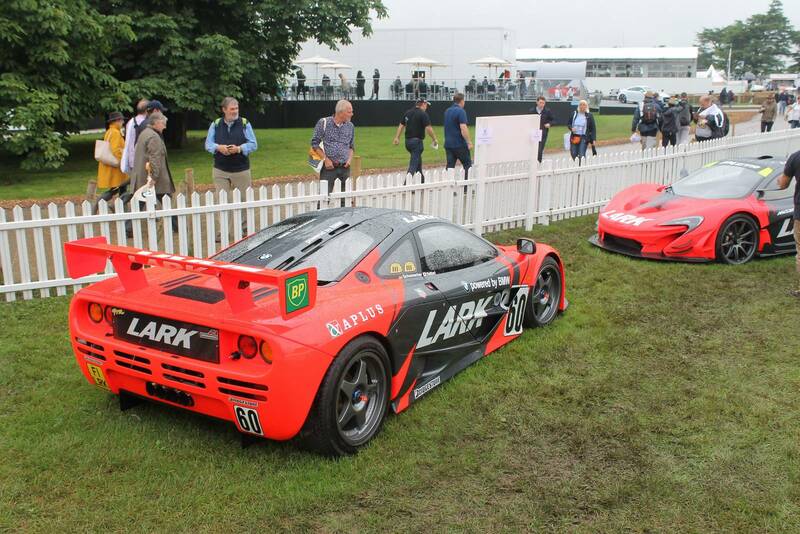 The rarity of these two cars being together in a collection is priceless.